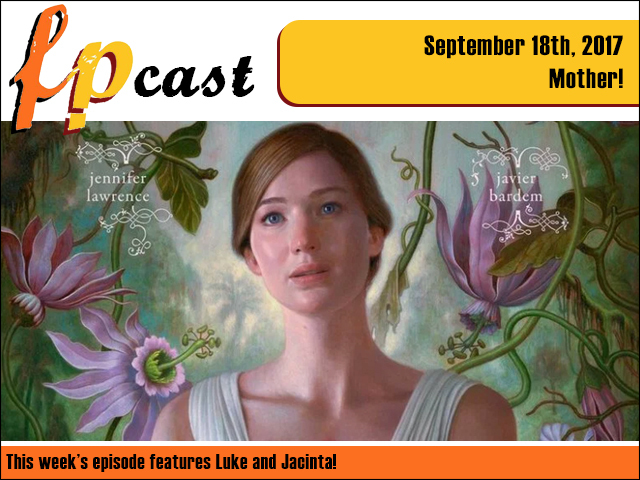 Fruitless Pursuits: FPcast for September 18 2017 Mother! FPcast for September 18 2017 Mother! This week we review the multi-layered and mysterious Mother! Plus we talk news, trailers - look you know the drill. Does anybody even read this part? Sasquatch! Boogada boogada! Half Hour History Episode 9: Moondyne Joe!